From its earliest beginnings, Chicago has been defined as a city rising from the lake. From French fur traders paddling canoes, to lumber-laden schooners and freighters transporting grain and coal to today's canoes and kayaks plying the Chicago river and streamlined sailboats racing north to Mackinac Island, the city continues to evolve from its strategic post at the foot of the Great Lakes. 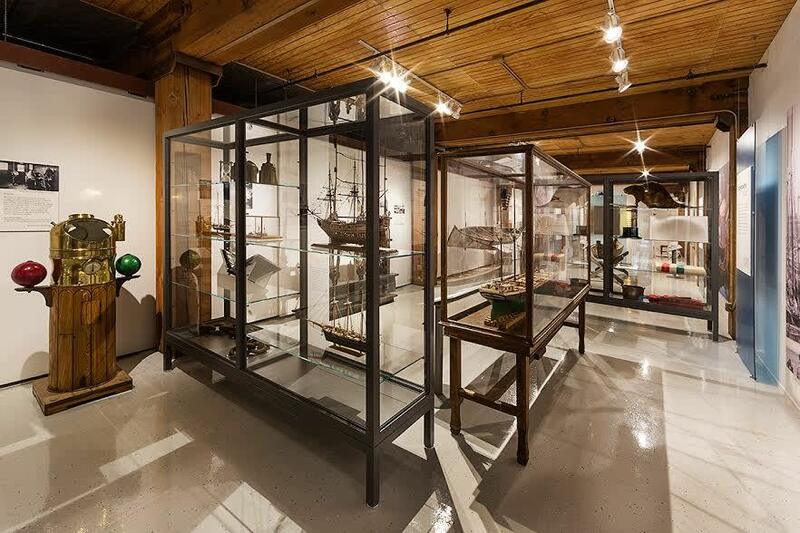 Since 1982, the Chicago Maritime Museum has collected more than 6,000 items that commemorate Chicago's maritime history, including ship models, articles, books, displays, art, images, and nautical artifacts. 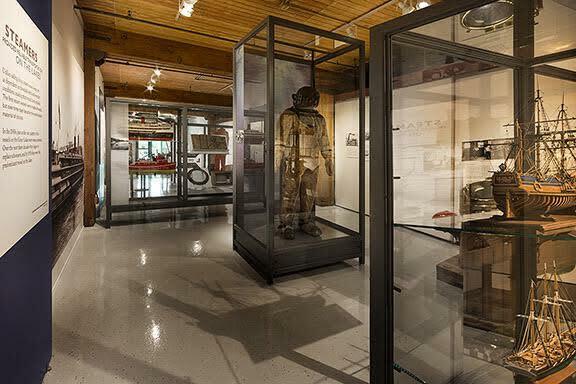 As a result, the new Chicago Maritime Museum adeptly tells the story of how Chicago's history and development stem from its axis between the Great Lakes and the waterways that flow into the Mississippi River. 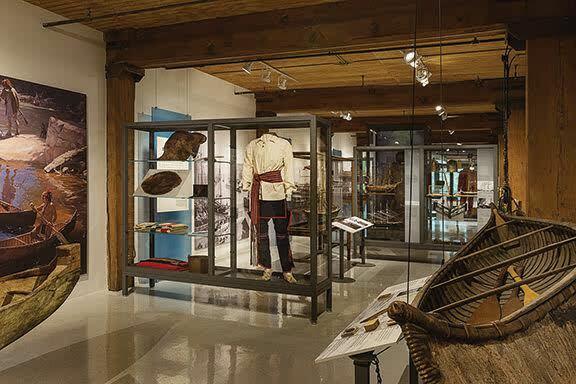 Designed by architect and museum vice president Dirk Lohan, the museum offers visitors a chronological walk through local maritime history, including the eras of french fur trading, grand masted schooners, modern commercial freighters, recreational sailing, crew racing on the rivers and the Ralph and Rita Frese canoe collection.